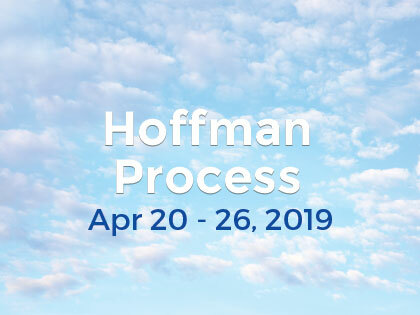 The Hoffman Process is something I have never experienced before in this life. The Process is first class. The care, compassion and guidance by the facilitators – Kerrie, Craig and Julian was exceptional. Their instructions were always delivered from a safe and loving place. I felt trusting from day one knowing that they were right behind me every step of the way. I am and was very humbled to have shared this experience with 14 other participants from all ages and walks of life. I have found my tribe but above all I have discovered that the tools and learning I have experienced were always with me – inside me. I am stronger for having taken the leap.